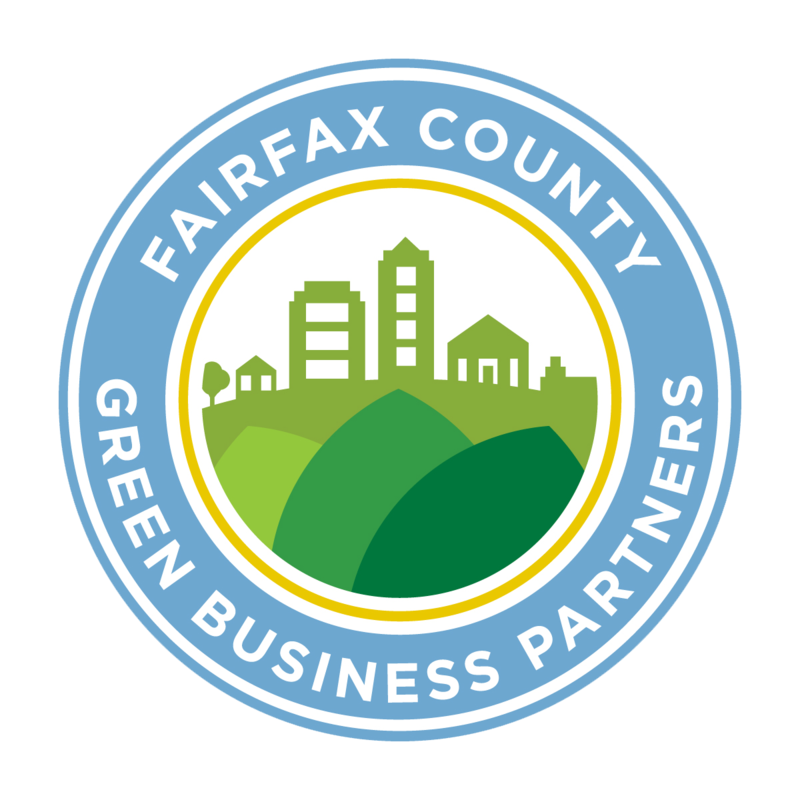 Fairfax Station, VA is comprised of large areas of green forest where a moderate population of wildlife resides. The Washington, DC suburb is a great community with many residents who are federal government and corporate employees. Tree removal requires the proper equipment and knowledge. Whether it is a limb removal or tree removal, our Certified Arborists perform services with care to your property and specialized skill. Insured and licensed, we perform all services to our industry’s high standards. In Fairfax Station Va it is very common to come across trees that are close to buildings or utility wires. We specialize in these high tech removals. We have developed and perfected protocols and process that give homeowners the solutions they desire without damaging surrounding structures or wires. Our innovative processes have been recognized by the Tree Care Industry Association and are being implemented nationwide to improve the safety of tree removals in urban environments.